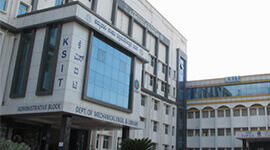 CIT was established in 1999, was sponsored by the Kodava Education Society with the primary aim of providing quality technical education to the aspiring students from Kodagu district and other parts of the country. 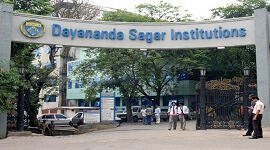 The Institute is headed by Sri. C.P. Belliappa, an engineer and coffee planter, manages CIT. CIT is approved by All India Council for Technical Education (AICTE), New Delhi, affiliated to Visvesvaraya Technological University, Belagavi and recognized by the Government of Karnataka. 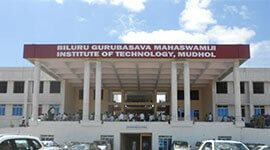 CIT was established in 1999, was sponsored by the Kodava Education Society. 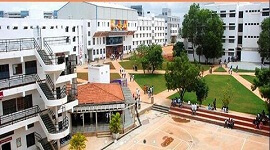 Coorg Institute of Technology, Bangalore provides 100% placement for all eligible candidates. Coorg Institute of Technologyconducts career counseling and excellent placement opportunities for students. 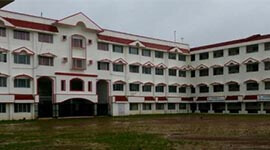 Coorg Institute of Technologyhas spacious class rooms with state-of-art teaching aids. 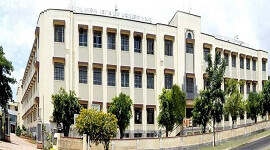 The college is equipped with computing facilities in accordance with AICTE norms. All computers are connected to the internet with a bandwidth of 10 Mbps. 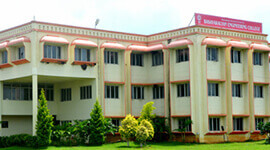 CIT has a well-equipped seminar hall in the campus that can accommodate over 300 students. We also have a well-equipped conference hall with all modern facilities to facilitate the conferences and large scale congregations within the campus. 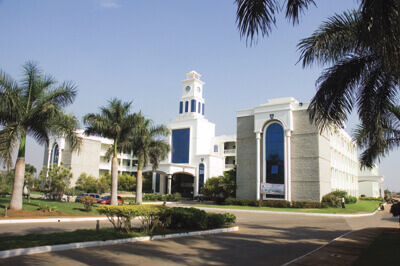 CIT possess a state-of-the-art GYM facility is provided to faculties and students alike. 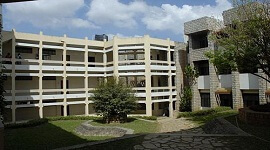 Hostel facilities are provided for 200 boys and 300 girls on the campus. 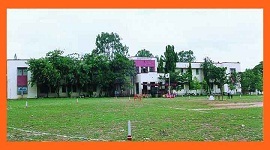 Additional accommodation for 75 boys is provided in nearby Appacha Kavi campus. The rooms are on twin-sharing basis, with attached / common toilets. Cable television connection, STD and medical facilities are provided in all hostels.